The SeaBus is a real dive! The SeaBus is a passenger-only ferry service in Metro Vancouver that’s been running for 38 years! The SeaBus fleet currently consists of four vessels: the Burrard Otter, the Burrard Beaver, the Burrard Pacific Breeze, and the Burrard Otter II and has over 16,000 passengers daily! The first ever regular service between the City of North Vancouver and Vancouver began in 1900 with the craft North Vancouver. In 1938, the Lions Gate Bridge was completed and took away much business from the service. The service was in major decline by the 1950s. The cost of operating the crafts was too high and in 1958 and the last sailing took place on August 30. In 1975, there was a plan to revive the service, and the current SeaBus service began operating the Waterfront Station-Lonsdale Quay route on June 17, 1977. The SeaBus has a great history in Vancouver, and it is now a common mode of transportation for many people. 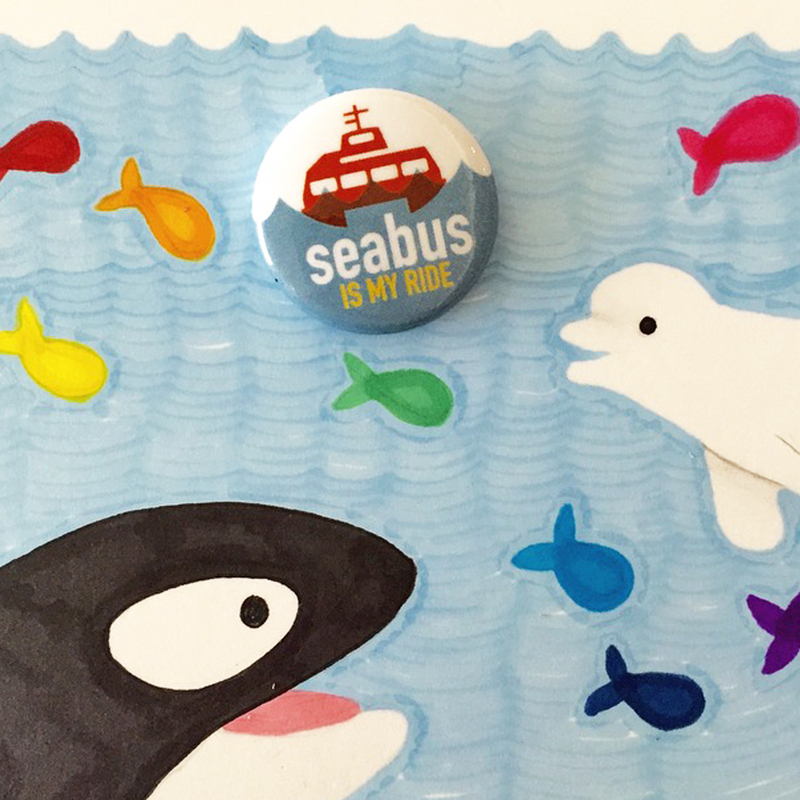 You never know, maybe the SeaBus will be your ride too!